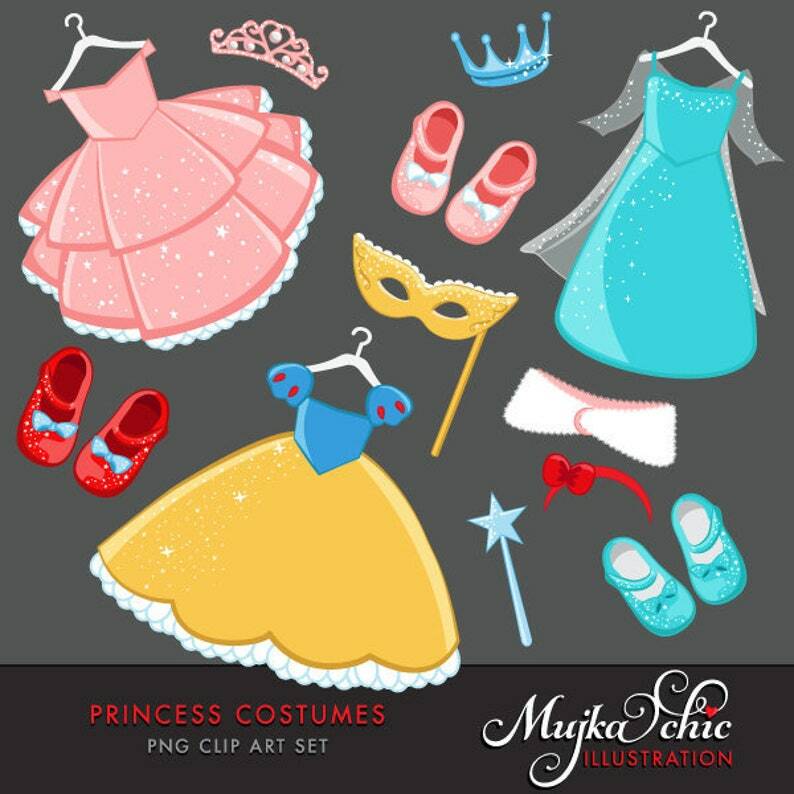 Lovely princess dresses, shoes, crowns, masks, hair and dress accessories filled Princess costume Clipart set is perfect for a dress up or costume party theme. 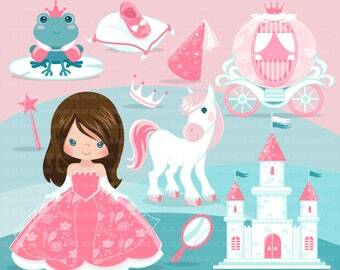 Every little girls dream being a princess. 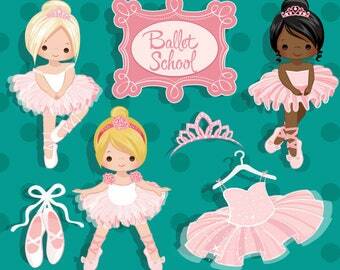 6princess dresses, 6 matching princess shoes, 2 tiaras and crowns, mink jackets, hair band and mask graphics. 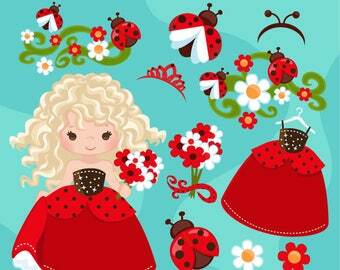 Perfect for invitations, party printables and embroidery. 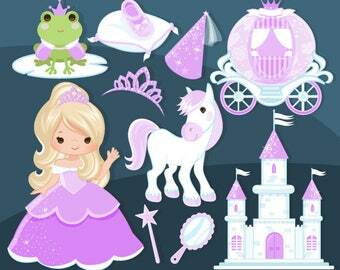 Fairy Tale Princess Clipart, purple. 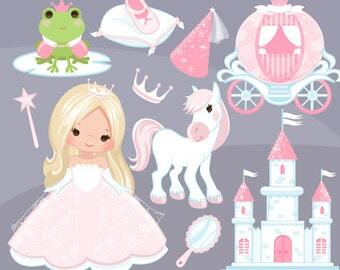 Fairy Tale characters, princess carriage, tiara, frog prince, princess castle, wand & mirror graphics. 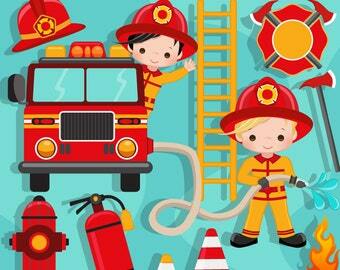 EASTER SALE: 70% off! until SUNDAY NIGHT! I love the colors and design, I will buy from again. 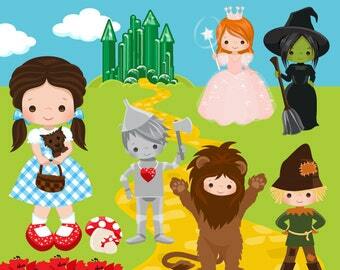 Wizard of Oz Clipart. 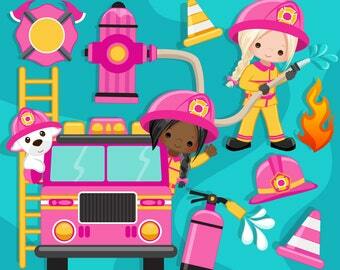 Dorothy, Tin man, Scarecrow, Cowardly Lion, Glenda, Wicked witch, emerald city, poppy, yellow brick road graphics.